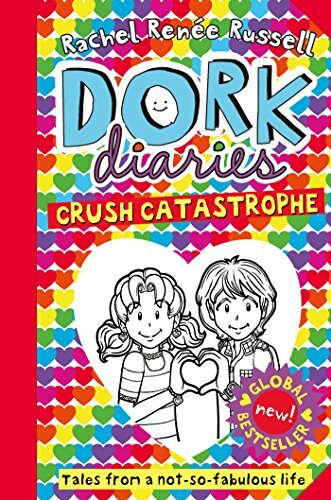 Nikki Maxwells adventures continue in the twelfth instalment in the bestselling DORK DIARIES series! Now with over 30 million copies in print worldwide! In Nikkis newest diary, its the countdown to the end of the school year, and Nikkis juggling some big questions about how shell spend her summer. Shes also facing an unexpected crush catastrophe theres a new kid interested in Nikki, but the last thing she wants to do is accidentally hurt Brandon! It all comes down to a big decision Nikki has to make, and drama like shes never faced before!